You may have picked up in a few of my blog posts that I try buy as many cruelty-free cosmetics and toiletries as I can rather than items which have been tested on animals. There are also plenty of people who are vegetarian or vegan so I thought it would be quite nice to put together a cruelty-free gift guide to help you buy for the animal lover in your life. First up, and this has got to be the most obvious one, is Lush. 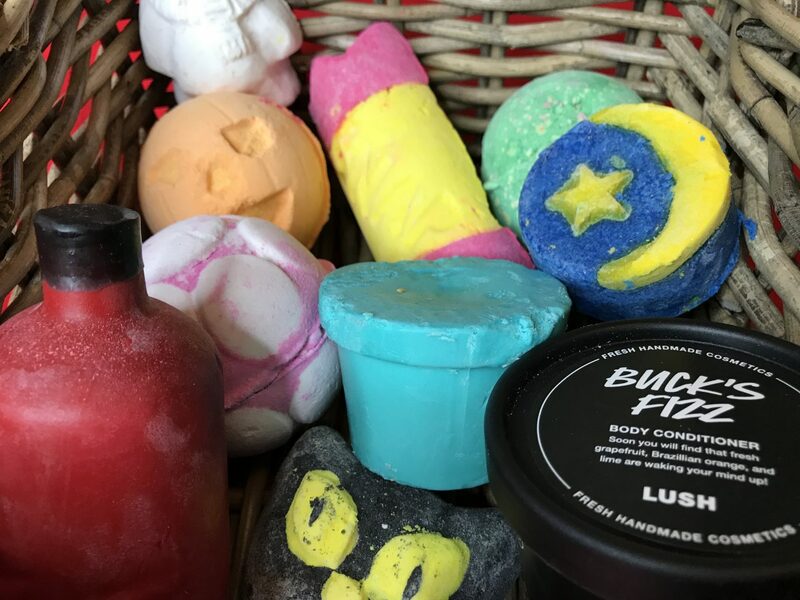 You will know by my hauls that I adore all of their products, there really is something for everyone whether it be an individual bath bomb or shower gel or even a gift set for someone special. All of their products are cruelty-free and a large amount are also vegan and if you’re unsure just ask the staff as they’re all super helpful. Even better is this year they’ve gone naked on a lot of their products, meaning there is no plastic packaging so why not give a gift that’s good for the environment too! 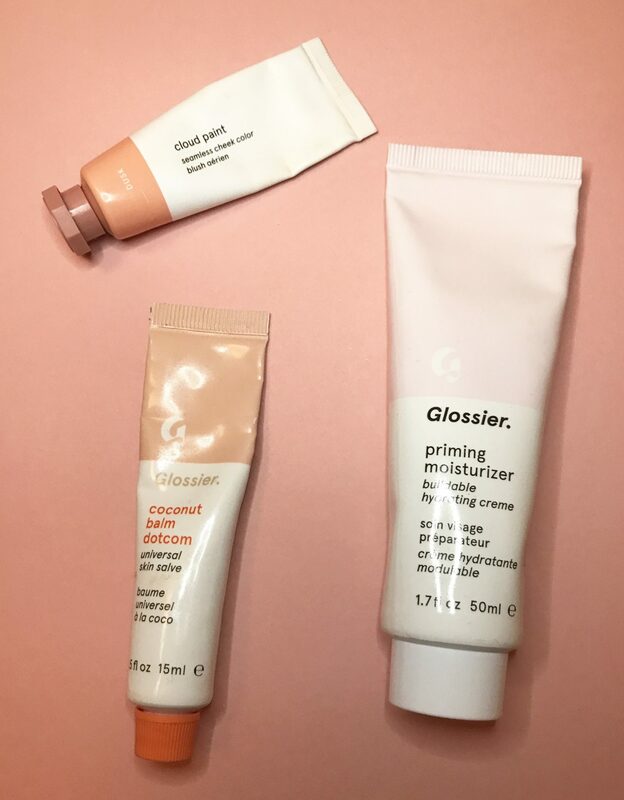 Glossier, the brand of 2017. I have nothing but love for this skincare based beauty brand, if you know a gal that’s into her skincare or loves to rock a non makeup makeup day then this is the gift you need to give. You can buy the items individually (I highly recommend the balm dot com lip balms which come in a few flavours) or you can buy pre-packaged kits continuing a few items which work out cheaper! All of the range is cruelty-free so it would be a lovely gift to let someone you love try the brand that’s all the range. 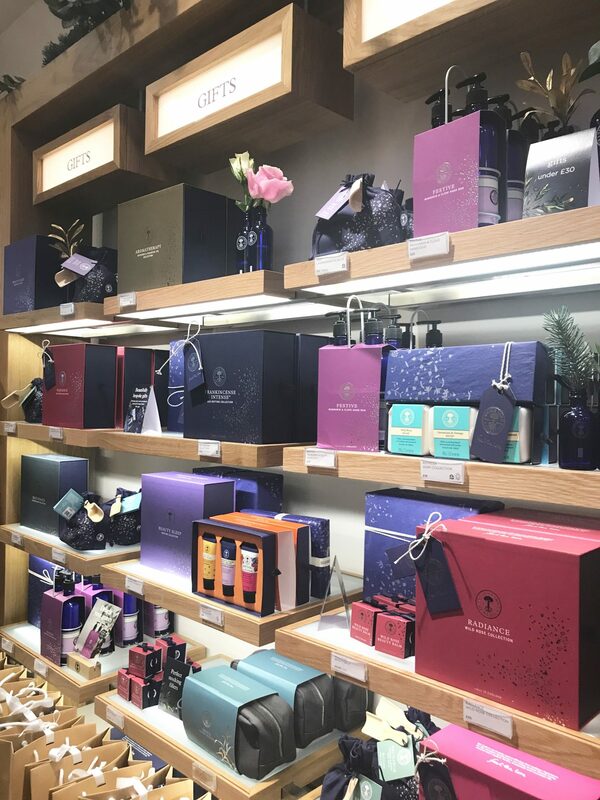 If you want to treat someone to a spot of luxury, perhaps your Mum or girlfriend why not pop into Neal’s Yard Remedies where yet again none of their products are tested on animals and some are also vegan. If you want a bit more detail check out Blogmas Day 7 but trust me they won’t be disappointed with a gift from here. There is everything from skincare to shampoos to travel minis so just pop in and see what floats your boat. 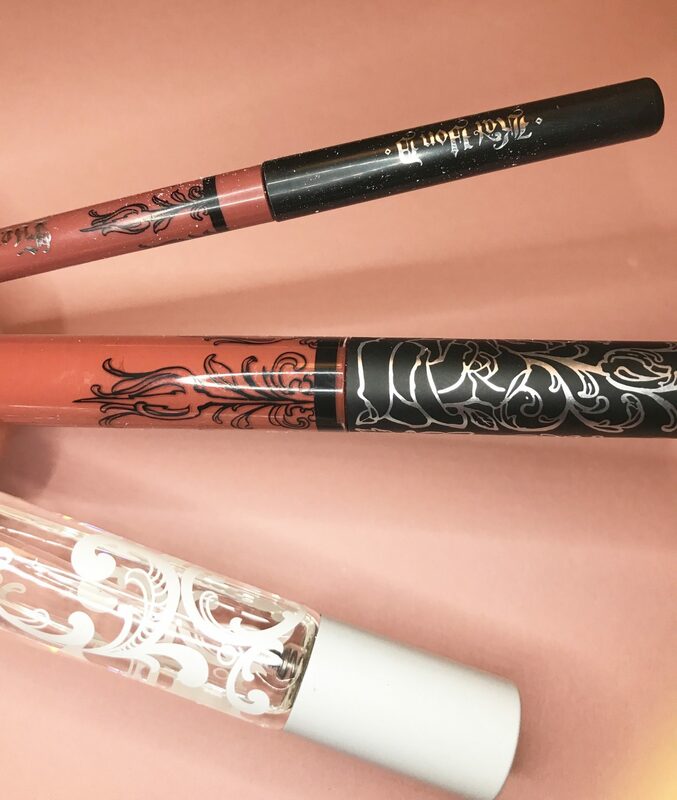 Kat Von D, which is available at Debenhams is also cruelty-free and the majority of items are vegan, if you know someone who loves a good lipstick or their makeup always looks immaculate they will like Kat Von D. I have one of her liquid lipsticks, lipliners and Saint Perfume and love them all. These would make perfect little stocking fillers for your partner or a lovely gift for your bestie! 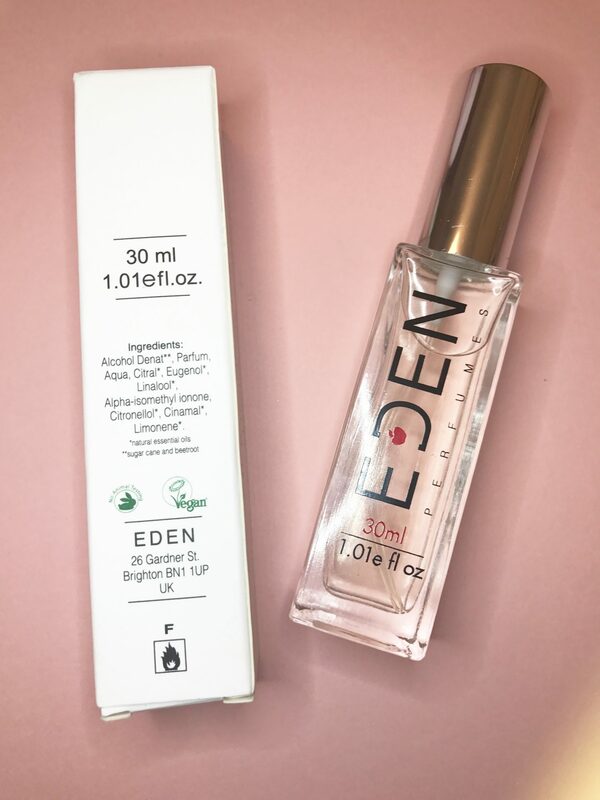 Speaking of Perfumes, Eden Perfumes will match the notes of your favourite fragrance and create you a cruelty-free version using the same or similar notes. This is an order service so best off doing it asap to ensure christmas delivery but my Mum had my two favourite scents, Olympia and Daisy made and they smell identical. If you know someone struggling to find a perfume that hasn’t been tested on animals you need to check out this UK brand. So there you have it, a small but nice selection of brands to gift to your cruelty-free loving friends. 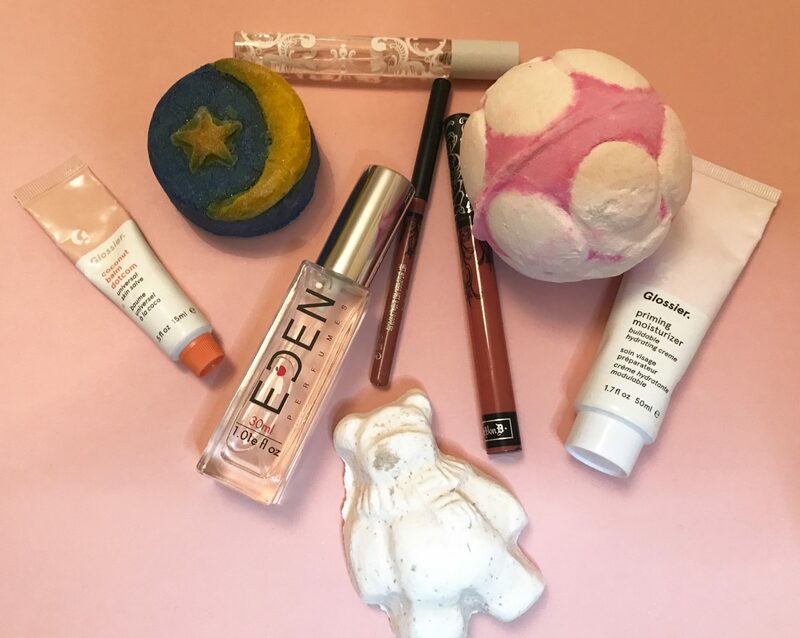 It’s nice to give a beauty gift that you know is ethical so while you’re looking keep an eye out for the leaping bunny symbol on the packaging which marks an item as cruelty-free. Let me know in the comments if you have any suggestions of brands to try or products that you have bought for your loved ones this christmas! It’s such a nice one especially for someone with sensitive skin, I’m sure they’ll love it!